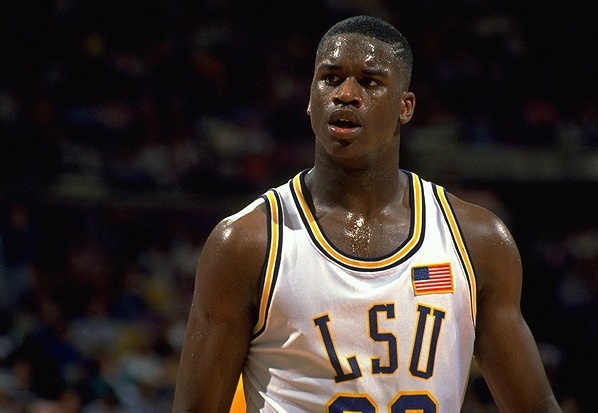 WATCH: Shaq Reveals How He Spent $1 Million in One Day at age 19, Before He Was Even Drafted! Also how He and Mike Tyson Competed and Brought 5 Rolls Royces (VIDEO) - T.V.S.T. Shaq just threw his youngest child Mimi a Sweet 16 party that cost the Big-man close to a million dollars. With a net worth estimated at $400 million, he’s good. He’s put in his work. In case you were wondering about the million price tag – Shaq rented out the club on the roof of the W hotel in Hollywood, he had YG perform 8 songs, and he brought her a 2018 Mercedes-Benz G-Class, retailing at $122K. As you can see, it adds up really fast! His son Shareef also had a huge 16th birthday as well totaling upwards of 7 figures. 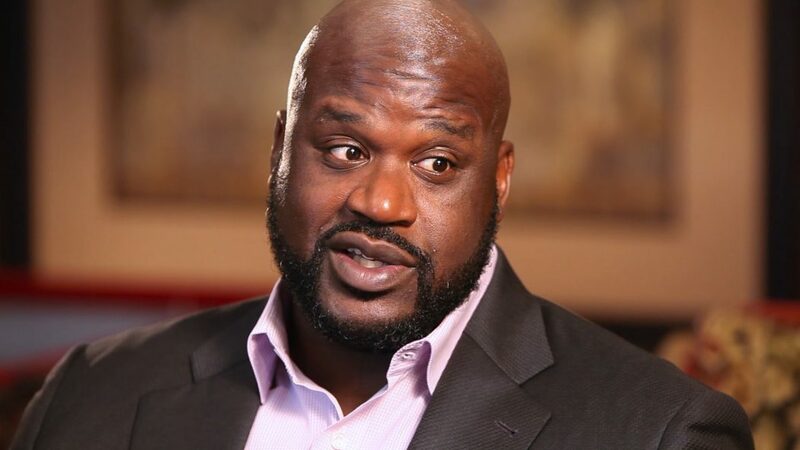 The news of spending the $1 million on Mimi’s party led me to a video produced this week by Business Insider where Shaq is promoting his new deal with Ring, and talking about how he spent $1 million in 1 day. I assumed there had to be more to the story so I hopped on Youtube and found a 4 minute clip where Shaq discusses how he spent the $1 million, how he had a fishtank in his speakers and how he and Tyson brought 5 Rolls Royces in one day.